Pop pimples, squeeze pores or pick scabs compulsively? and get ready to break free! and never having to worry about how your skin looks. 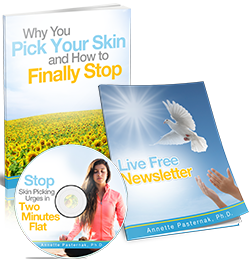 Has it ever occurred to you that your skin picking has a message, or even several messages, for you? I believe everyone has the capacity to stop or greatly reduce their picking behavior to the point that it is not an issue anymore. 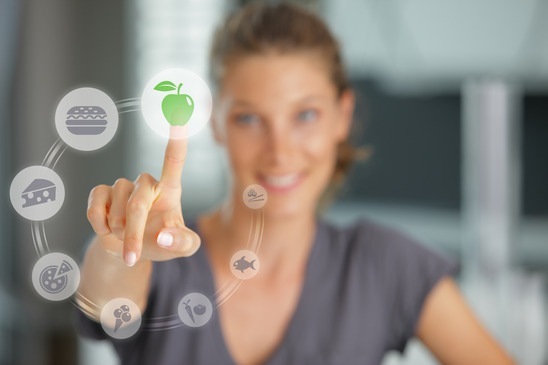 Here’s how to get the best results. Does what you eat affect your picking? Absolutely. Perhaps you have noticed this. Although it may not be something that has ever occurred to you. “It’s amazing that for the first time I can actually recall, someone said to me, ‘Wow your skin is so beautiful.’ I was in complete and utter shock and this was an external factor that showed proof that completing a program actually did help me. “Before we began, I never thought I would feel as though I was in control of my compulsion, rather than the other way around. It’s truly amazing to have made such progress simply because I went through a program. Not only is Annette kind and knowledgeable, she has a first hand experience that really helps in the long run. Her understanding is everlasting and her compassion shows through her work. 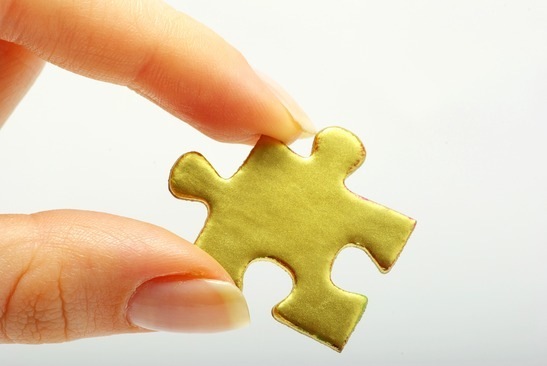 “I appreciate that she has a structured plan to follow so you can clearly see the progress you make. I have gone to other therapists and they just don’t understand what it is to go through a skin picking compulsion. 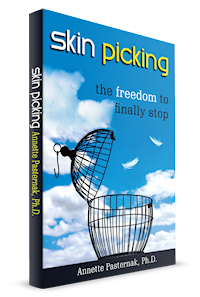 “When I came to Annette seeking help for my picking I was in a low place: feeling hopeless, depressed, and like my compulsion was spiraling out of all realms of control. However, what I gained from this coaching experience was much more than just relief from my compulsive behavior. “Not only did I learn useful techniques to recognize and subdue the urges, but I also gained self-acceptance and a better understanding of how to live a wholesome and healthy life. I have learned better methods of dealing with stress. I have become more aware of my thoughts, eating habits, and holistic methods of healing. “I feel confident and hopeful. My picking was significantly reduced from this coaching program while countless other methods had failed me in the past.